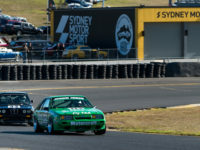 Post Tagged with: "Sydney Retro Speedfest"
Sydney Retro Racefest is heading to your TVs, YouTube and Facebook starting from Monday the 11th of July. 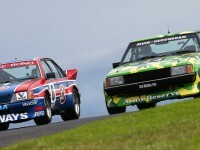 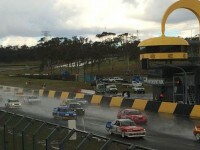 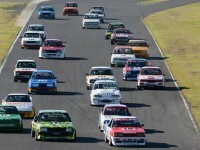 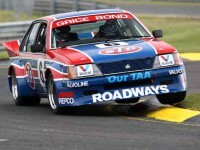 The Heritage Touring Cars series headed to Sydney Motorsport Park over the Queen’s Birthday long weekend, to contest round three of our 2016 series at Sydney Retro Racefest. 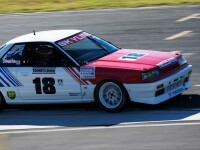 Thanks to Brent Murray and Seth Reinhardt, we’re back with photos! 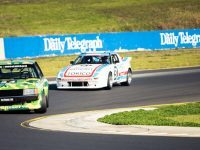 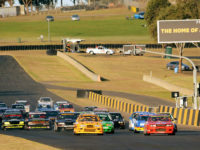 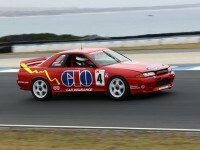 Round Three of the 2015 Heritage Touring Cars series will kick off in just a few days at the 2015 Sydney Retro Speedfest. 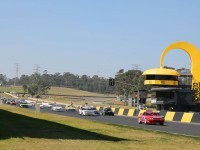 So, it’s time to take a look at who’ll be racing!